On 30 May 2016, the II RRI Tools Madrid Symposium was held at the Faculty of Computer Sciences (Complutense University of Madrid). RRI Tools is a research project funded by the European Commission in which RRI is seen as a concept that gathers all R&D actors and covers three key dimensions: results, processes and legislative aspects. 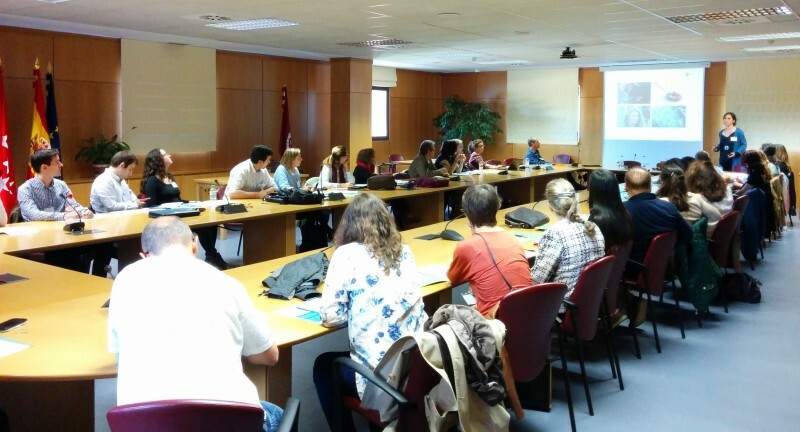 After some communications related to RRI in Europe and the presentation of FoTRRIS and other different RRI projects carried out by the Complutense University of Madrid, the organising committee proposed several workshops related to the lines of action of RRI, the multi-stakeholder reflections and the opportunities and obstacles to RRI implementation.